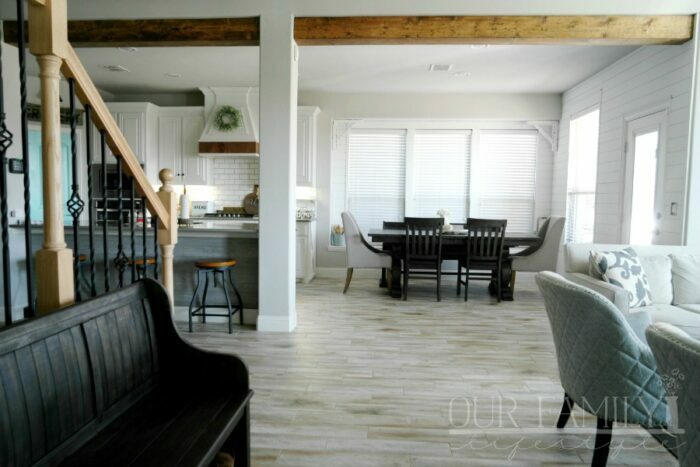 Do you dream of a home filled with smart kitchen appliances? 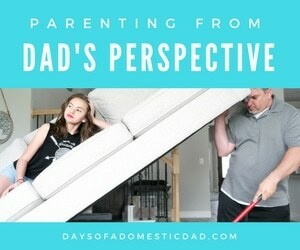 A home where things are just easier due to modern technology? Let me introduce you to LG Smart Kitchen Appliances. These LG smart kitchen appliances are Wi-Fi and voice-enabled that can offer advanced technology to speed up cooking, improve clean-up and organize your food storage in innovative ways. These smart features allow you to easily control your kitchen appliances remotely. You can do everything from changing settings, to checking the status, or turning the appliance on or off while away from it. From LG’s new refrigerator with InstaView Door-in-Door to the LG ProBake Convection with EasyClean, you can be assured these smart appliances will enhance even the most beautifully crafted kitchen. 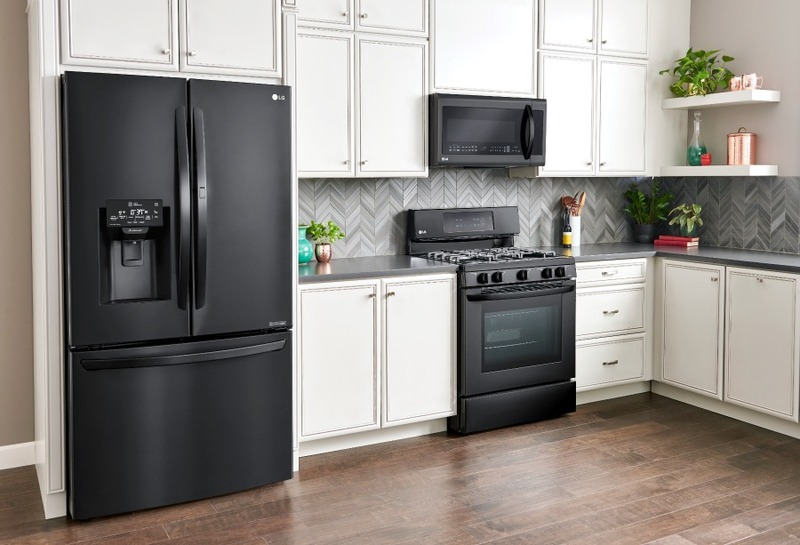 Not to mention, LG’s exclusive Matte Black stainless steel combines the timeless look of stainless steel with a luxe and low-gloss matte finish that compliments any kitchen décor. Which LG smart kitchen appliance do you like most? 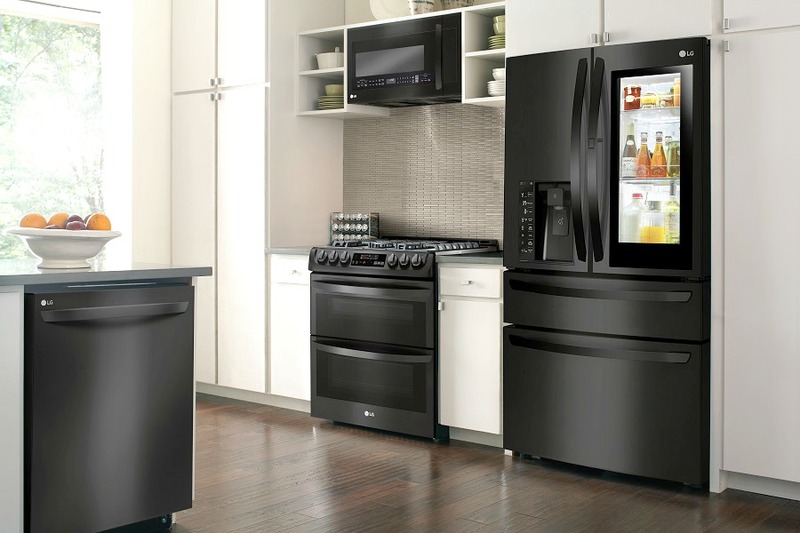 Save up to $350 on LG smart kitchen appliances now at your local Best Buy or at BestBuy.com.